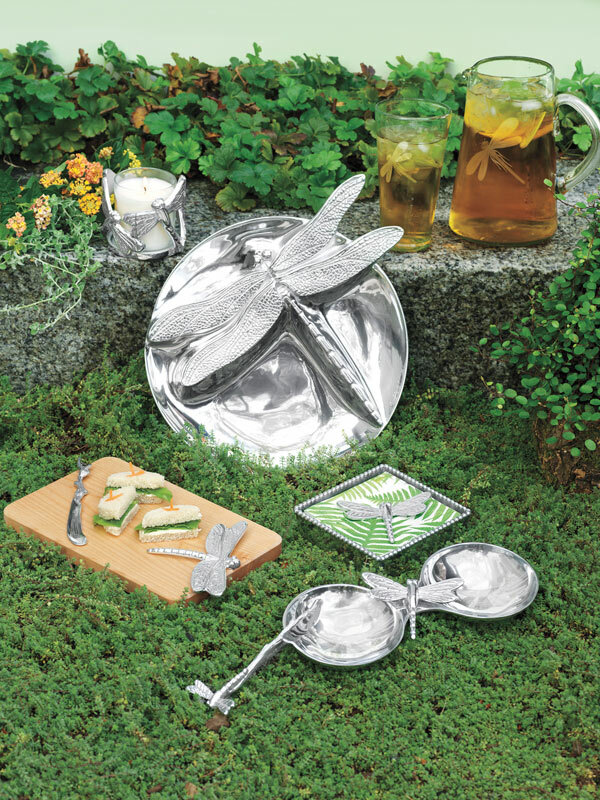 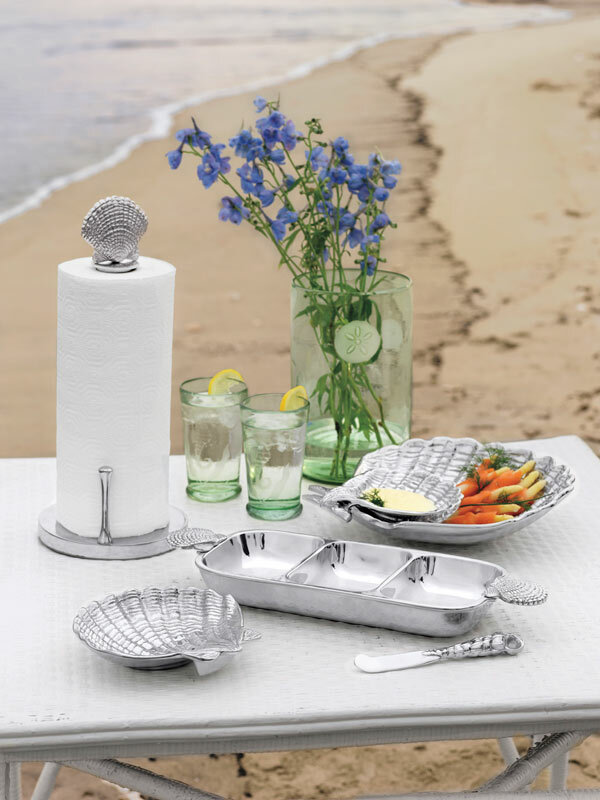 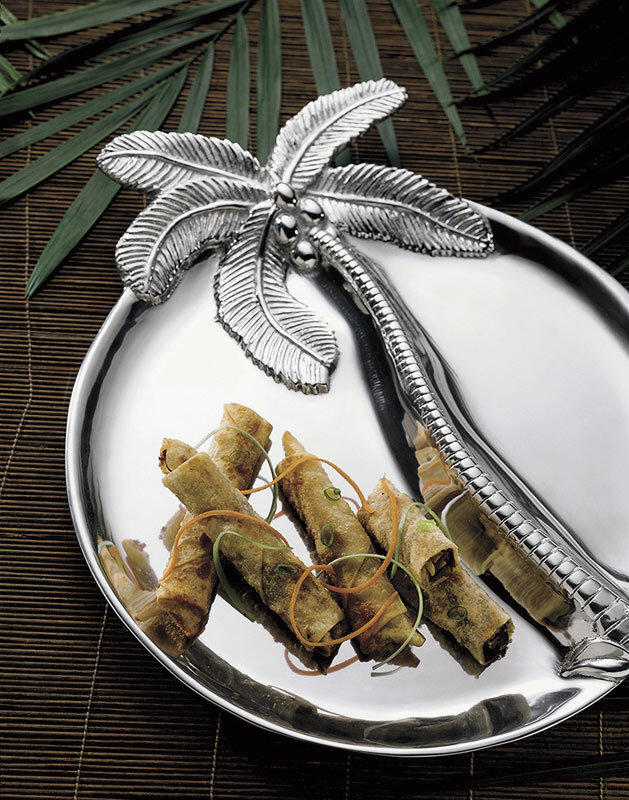 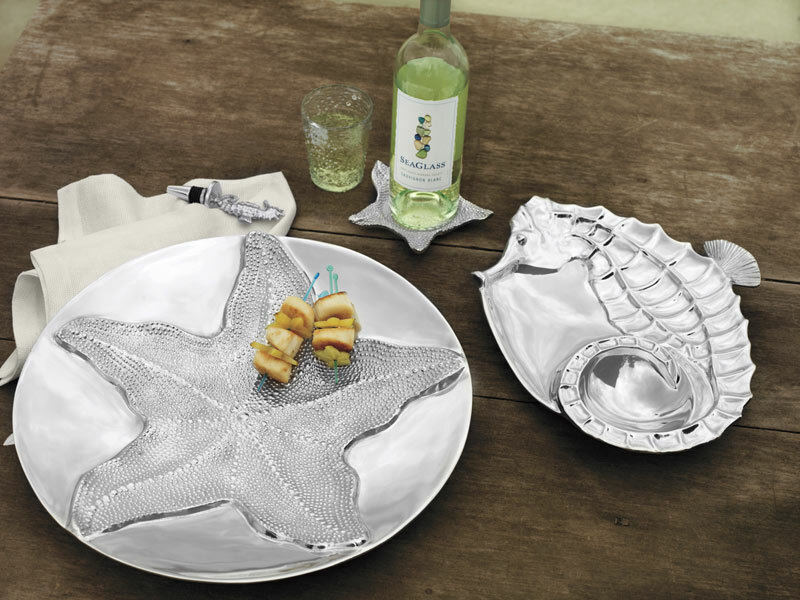 Sandcast Aluminum Serveware of an unsurpassed elegance. 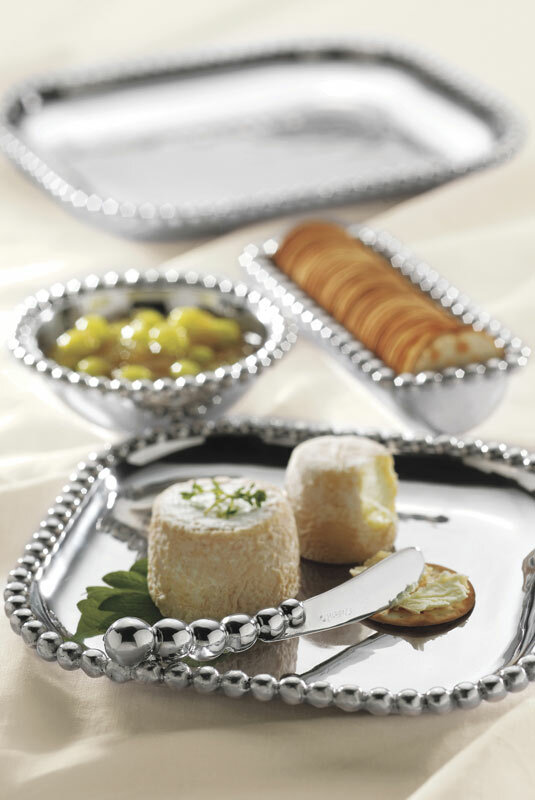 Collections from classic and traditional to contemporary. 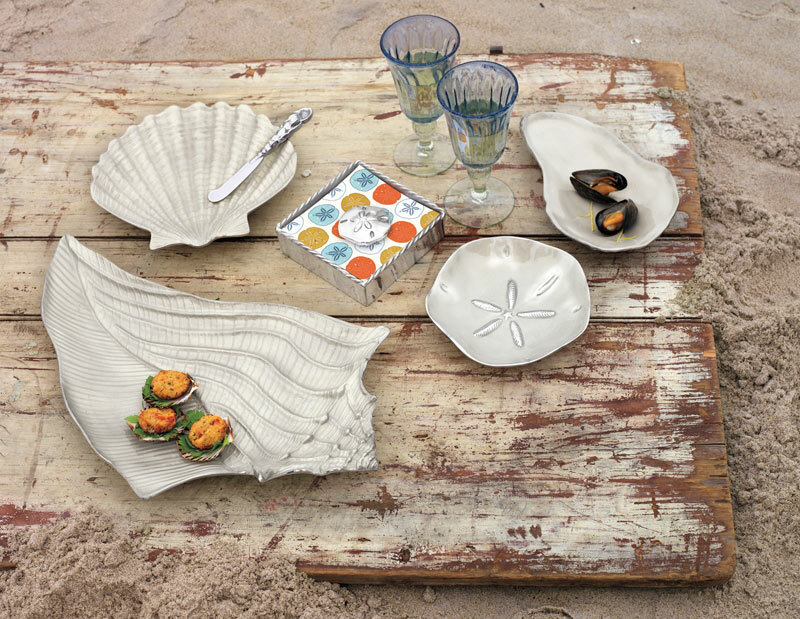 Casual, sculpted elegance virtually carefree and made from 100% recycled materials.